What can you do with shells? 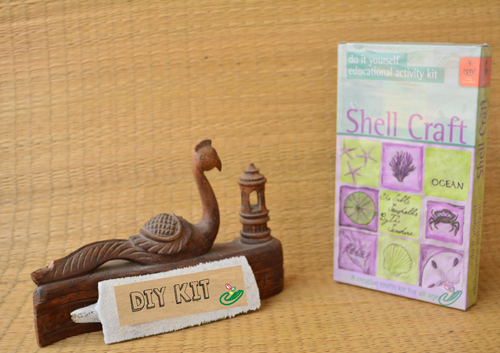 This kit shows how a set of shells and fevicol can create and transform multiple things in the house. The set includes detailed literature on shells.